›Worldwide Sourcing KJ-018 Flex Coupling 4 x 4 In. 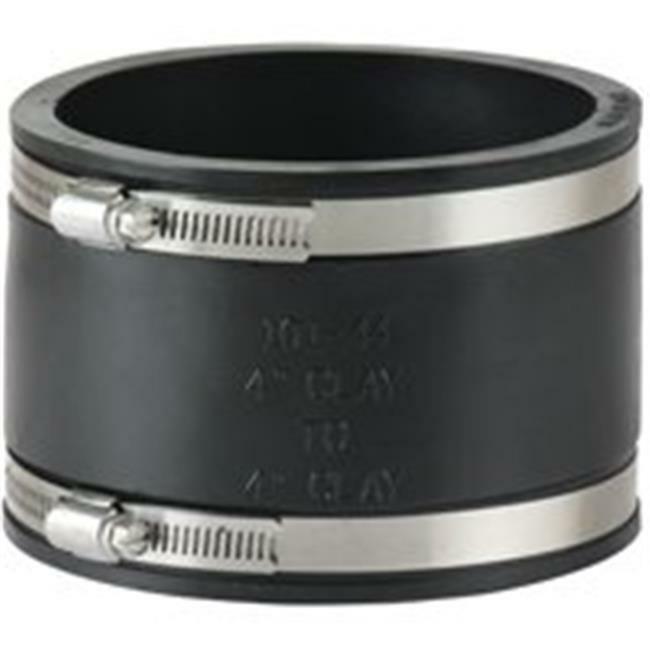 Worldwide Sourcing KJ-018 Flex Coupling 4 x 4 In. For connecting pipes made of unlike materials such as clay to cast iron. Suitable for underground use. Not for use on pressurized plumbing systems. Meets astm c-1173, c-1277, c1460, cispi 310, iapmo ps 109, ps90, & csa b602.